Ideally, all time is recorded, submitted and approved before a payroll is open (learn about accepting Timelogs when opening a payroll). However, sometimes people will submit their time logs for approval after a payroll has already been opened. You can still accept this approved time log into an open payroll. 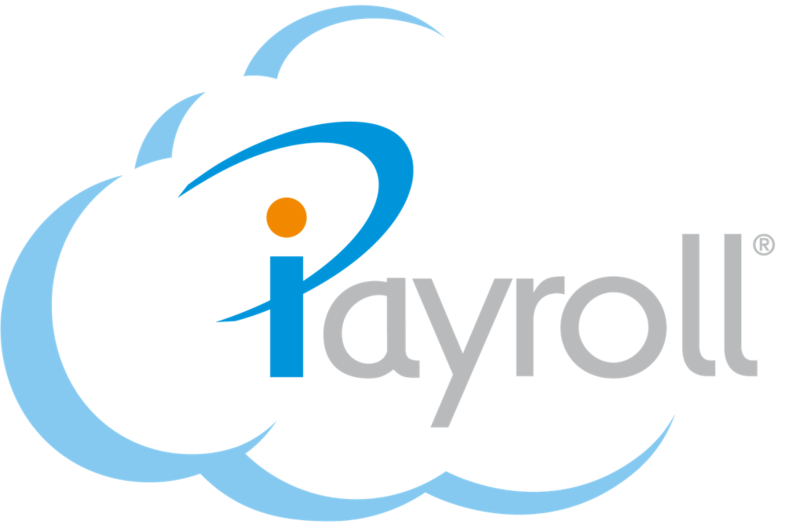 In iPayroll, go to Payroll > 2. Enter. Note: If any time logs have been Approved after the payroll has already been opened, and these approved time logs are dated before the Paid To date of the payroll, then a Warning message displays in the Payroll > Enter > Enter Timesheets page. Select Accept Timelogs in the Warning message to accept the time logs into the current payroll. Note: You will see that the total hours for the current payroll has increased for the people whose time logs were approved and now accepted. Note: You can also select the Timelogs in Payroll hyperlink in the Warning message to see what time logs have already been accepted into the payroll, as well as what time logs will be accepted into the payroll when you select Accept Timelogs. See the Timelogs in Payroll report for more information.